Like many of you I’m quite sure, my TBR list is long and just keeps getting longer! I’ve narrowed my June TBR to six books but hopefully I can squeeze in a few more before July. 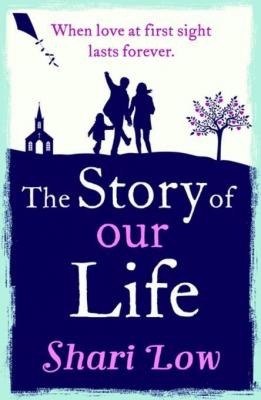 The Story of Our Life by Shari Low: Asks the question what would you do if you found out your husband had cheated? This question never fails to intrigue me. What would you do? 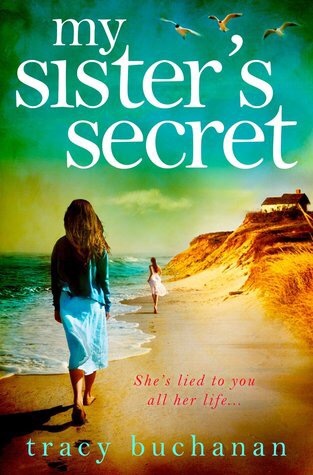 My Sister’s Secret by Tracy Buchanan: What if you found out your whole life may be a lie? What if you were forced to question everything you thought you knew? What if you couldn’t even trust your family? 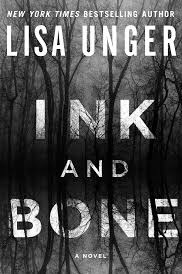 Ink and Bone by Lisa Unger: Finley sees ghosts. Her grandmother Eloise, is a famous psychic. Together they get drawn into the disappearance of a missing girl. All the Missing Girls by Megan Miranda: I’ve been dying to read this, I’ve had so many people tell me they think I will love it! Two girls disappear ten years apart. Told backwards, with promises of twists and turns the reader never sees coming. 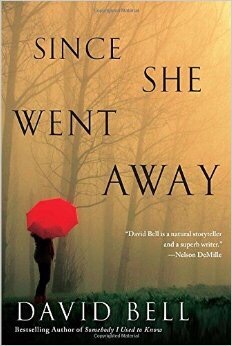 Since She Went Away by David Bell: Jenna’s best friend, Celia disappears never to be seen again, right before they’re supposed to meet. As Jenna starts looking into her disappearance she discovers shocking secrets all the while dealing with her own guilt about Celia vanishing. 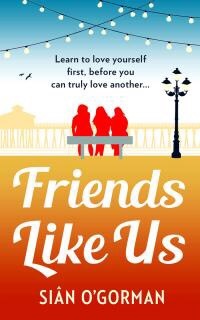 Friends Like Us by Sian O’Gorman: Best friends Melissa, Steph and Eilis struggle with their own issues while sticking together. Anyone read any of these yet? Look for reviews of all these books very soon! Thanks! 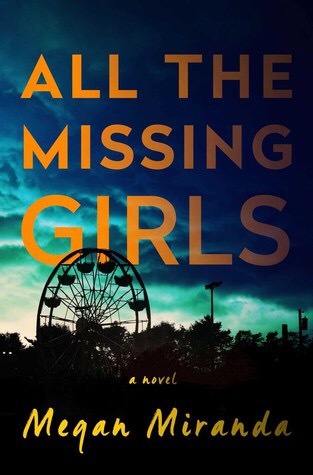 Just started All the Missing Girls, good so far. Followed! I look forward to your reviews. Love your blog name. I’ve just started blogging too https://awriteyear.wordpress.com please come see me if you’ve time. Thank you! I’m gonna check yours out now.